Oh what a view! 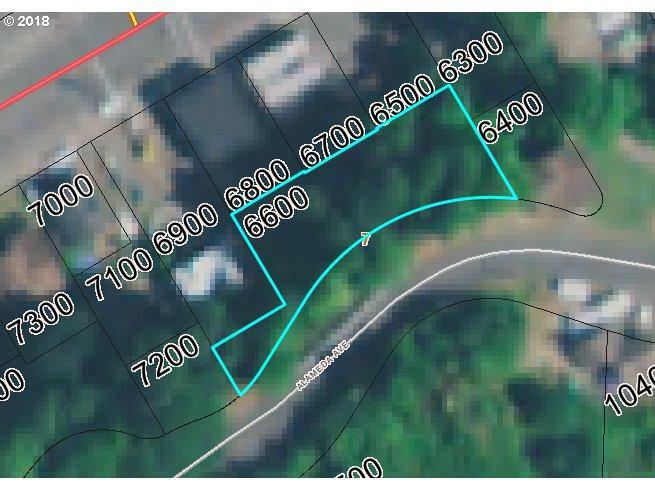 This Uniontown lot offers potential views of the Megler Bridge, West End Mooring Basin and sunsets at the mouth of the Columbia River! Zoning allows for the possibility of 2 building sites. Consult with the City of Astoria for more information. Listing provided courtesy of Keller Williams Sunset Astoria.